2018. 130 m. Peter Farrelly. Universal Pictures. US. English. Rated PG-13. In the 1960s, Tony Lip (Academy Award Nominee Viggo Mortensen, Eastern Promises, The Lord of the Rings trilogy), a bouncer from an Italian-American neighborhood in the Bronx, is hired to drive world-class Black pianist Dr. Don Shirley (Academy Award Winner Mahershala Ali, Moonlight, Hidden Figures) on a concert tour from Manhattan to the Deep South. To steer them to establishments safe for African-Americans, they must rely on a segregation-era travel guide known as “The Green Book.” Confronted with racism and danger―but also unexpected humanity and humor―they are forced to set aside differences to survive and thrive on the journey of a lifetime. Winner of the Audience Award at the Toronto International Film Festival. This is an open captioned screening. 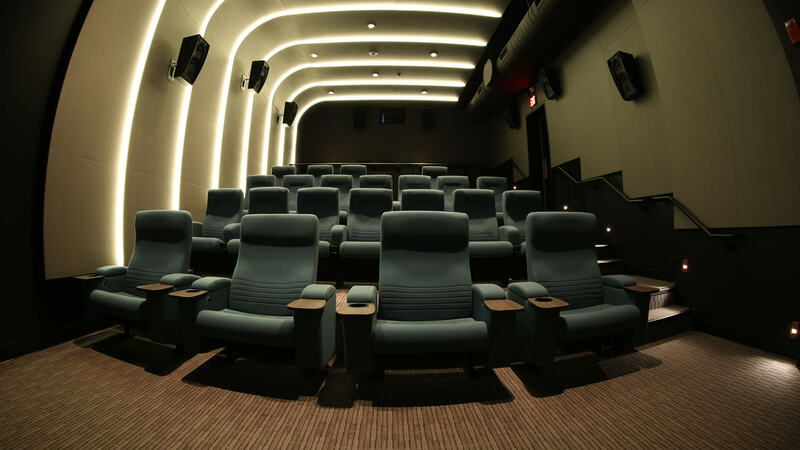 Captions will be displayed onscreen for the duration of the film. SOLD OUT Unredeemed tickets may become available for purchase. Sign up at the box office for the stand-by line one hour before showtime. 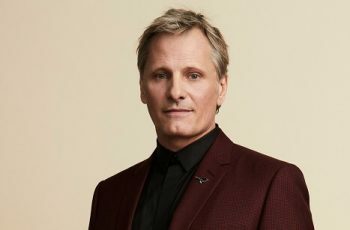 Viggo Mortensen has consistently earned acclaim for his work in a wide range of film, including Captain Fantastic, A Dangerous Method, Eastern Promises, A History of Violence, The Road, Appaloosa, Far from Men, The Two Faces of January, Jauja, Captain Alatriste: The Spanish Musketeer, and The Lord of the Rings trilogy. Mortensen is also a poet, photographer and painter. He is the editor of Perceval Press, an independent publishing house, which he founded in 2002.